Do you know our Pros? Meet Re Wiksrom – Professional Catcher of Magic, Stealth Demolisher of Stereotypes, Professional Photographer, & Diehard Billy Poole Ski with the Pros Supporter! Do you know our Pros? Meet Re Wiksrom – Professional Catcher of Magical Moments, Stealth Demolisher of Stereotypes, Professional Photographer, Managing Editor of Photography for Backcountry.com, & Diehard Billy Poole Ski with the Pros Supporter!! 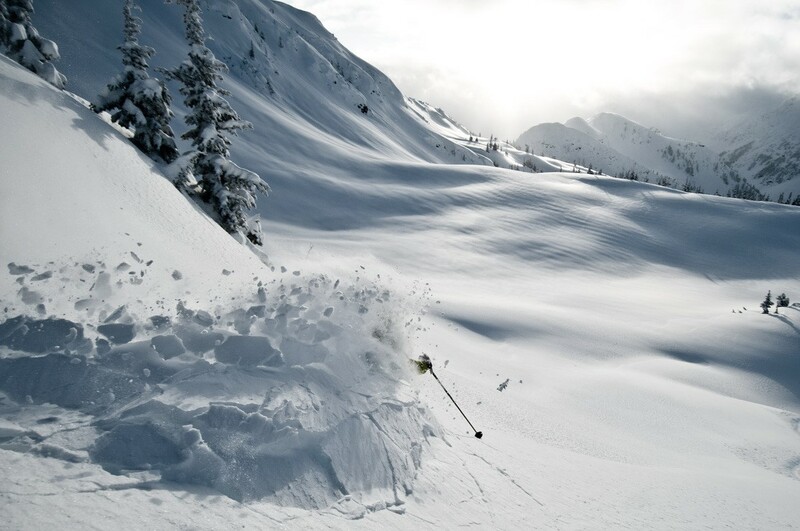 The World Ski and Snowboard Festival in Whistler, BC, celebrates the newest, most talented, and most dedicated innovators, athletes, and individuals in the ski industry. The Olympus Pro Photographer Showdown is among the most highly anticipated events of the festival, with only 6 coveted final spots for pro photographers to show off the enviable world they see through their lenses. Re Wikstrom was the first female finalist ever in the showdown, selected via the anonymous submission process from among the almost 50 hopeful entries, including the most well-established names in the business. Re created a mind-blowing presentation and slide show. . .but what the audience may not of known, was that all of her images were of females athletes. It was Re’s high school photography teacher that convinced her to pursuer photography. She pursued a BFA in Photography and Visual Media from RIT where her last year she interned at Powder magazine. It was there after hours spent in direct contact with actual Ski Photographers that Re had the realization that she too could potentially do this. 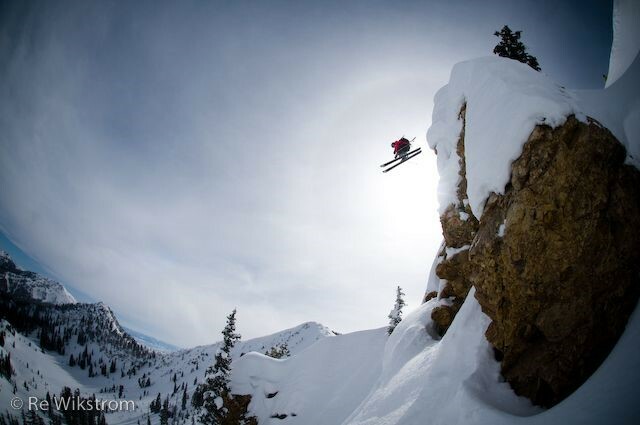 Re moved to Salt Lake City to do the unthinkable: pursue a career in Ski Photography. It was her young-self’s first subscription to Powder magazine (at 12 years old) that made her think to herself: “Wow, that would be a really cool job…” fast forward a decade; Re’s done with her BFA, has an internship with Powder Magazine in her pocket, and she’s moving to one of the snowiest and most picturesque states in North America. Re landed a job with Backcountry.com pretty much right off the bat in SLC and has been with the company for over a decade now. Re is the Managing Editor of Photography. 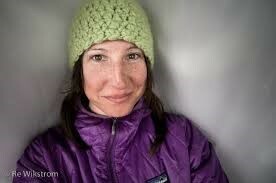 So, basically, if you’ve ever been on backcountry.com and thought: “Ooooo, gorgeous photo…” There’s a really, really, really good chance its her photo. Re has been planning on attending the 2018 Billy Poole Foundation’s Ski With A Pro Weekend for so long that she blocked her calendar this past summer to make sure she would not miss it.! We are infinitely lucky to have Re attend this year. When we look back at the evolution of the ski industry and the media that maintains it. 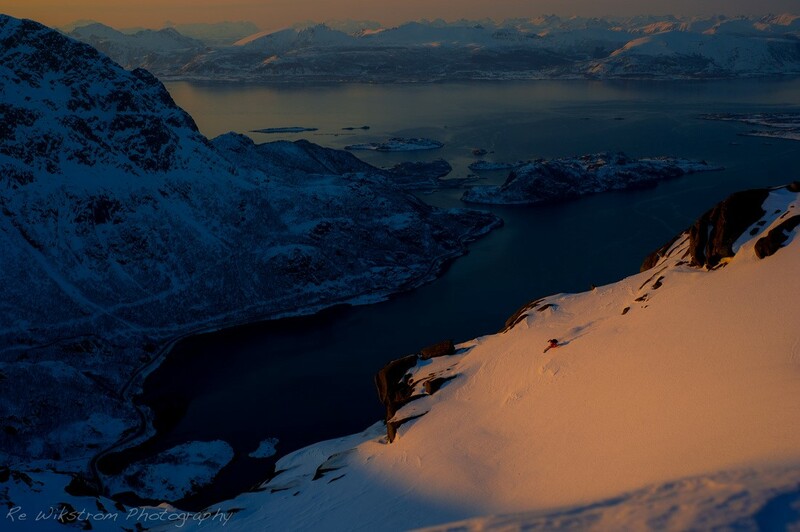 . . a real innovator comes to the forefront – a professional photographer whose made a reality out of a dream while also choosing to focus only on women in skiing. There is not one other photographer in the world that has chosen to do the same thing. Re believes in the effective communication of photography. Her theory does not consist of “rah rah, in your face girl power.” She conveys something strong, silent, personal, down-to-earth, raw, beautiful, and encouraging. Her leadership is in the capture of a sentiment… she captures reality and in-turn those who have seen her work have a very magical and personal relationship with her images… she encourages everyone to push past their limits and live beyond what social norms dictate. You meet her, you get it. She’s a special one. We are very lucky to have her. Thank you for joining the 2018 Billy Poole Foundation Ski with the Pro’s Weekend. Re, we cannot wait to see you! 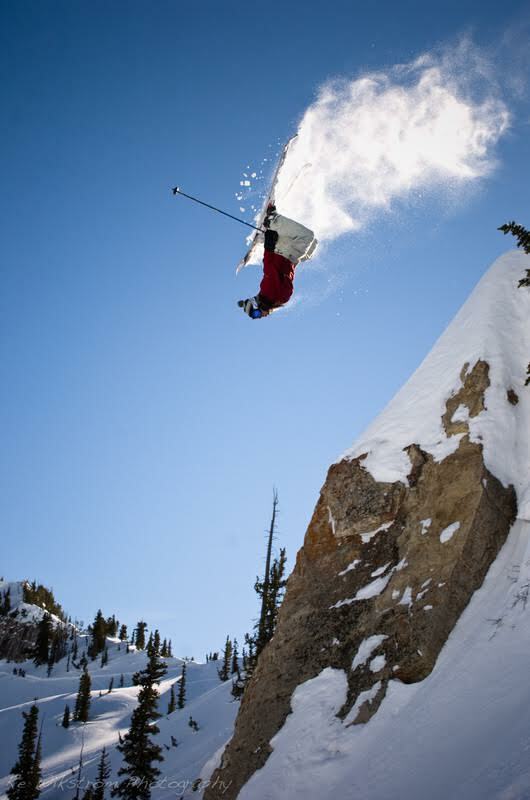 PS… Check out Re’s photo of Rachael Burks First Back Flip of a Cliff! Previous PostDo you know our Pros? 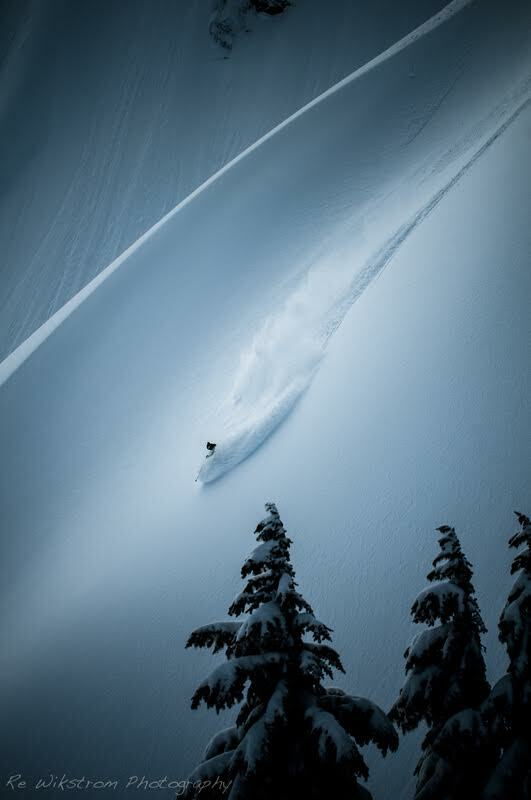 Meet Tyler Knoles – Powder Magazine Cover-man, Slayer of the Steeps, Tight Friend of Billy and Loyal Billy Poole Ski with the Pros Event Supporter!Next PostDo you know our Pros? Meet Maggie Goertzen – Pro Skier, Sponsored by Dynastar, and Mechanical/Aerospace Engineer!